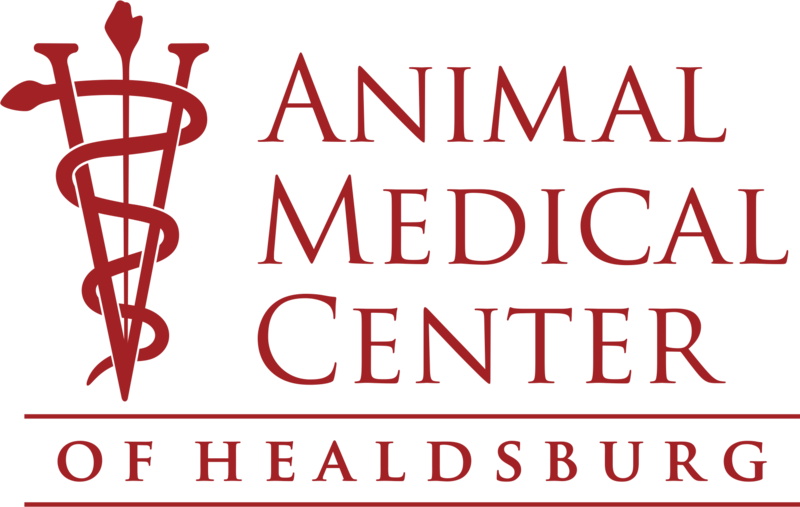 At Animal Medical Center of Healdsburg in Healdsburg, CA, we believe that regular checkups and wellness exams are critical to your pets’ well-being. These wellness exams give us a chance to evaluate the overall health of your pet while also giving us a baseline for their unique bodies and tendencies. Here at Animal Medical Center of Healdsburg, we truly believe in the importance of preventative care, especially vaccines. It is our goal to provide the highest level of care for your pets, and vaccination is an integral part of their overall health, so be sure to vaccinate them when needed. For more information on wellness & vaccines services or to schedule an appointment, please don’t hesitate to contact us today at (707) 433-4493.